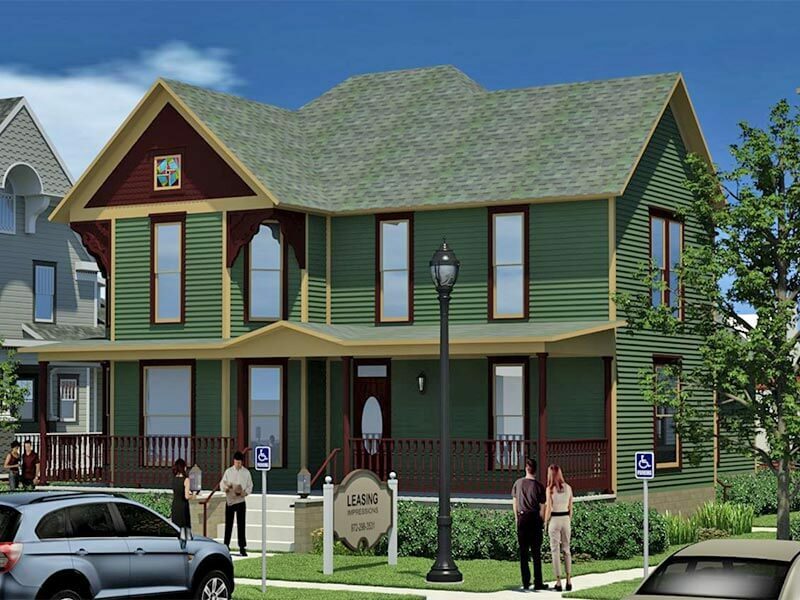 A Stately Manor with Two Story Charm. 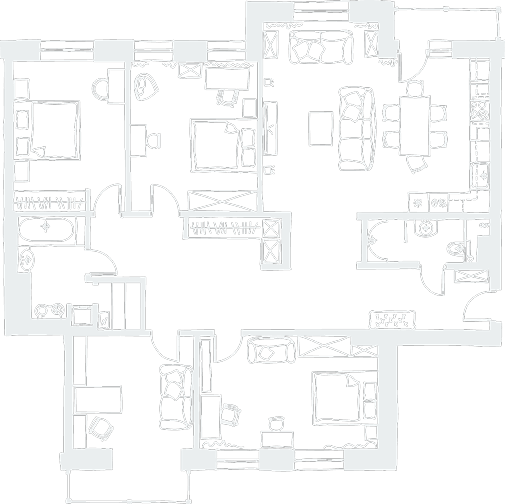 Artist Renditions – Actual Finish May Vary. 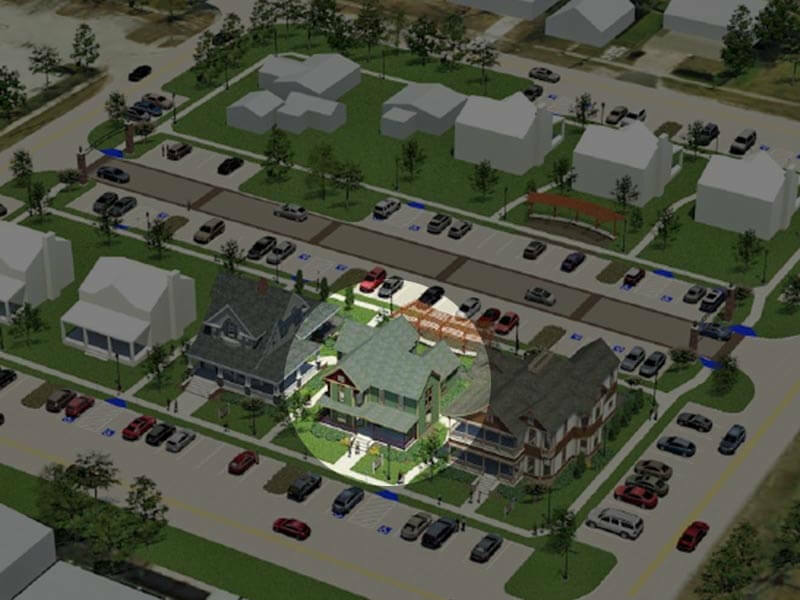 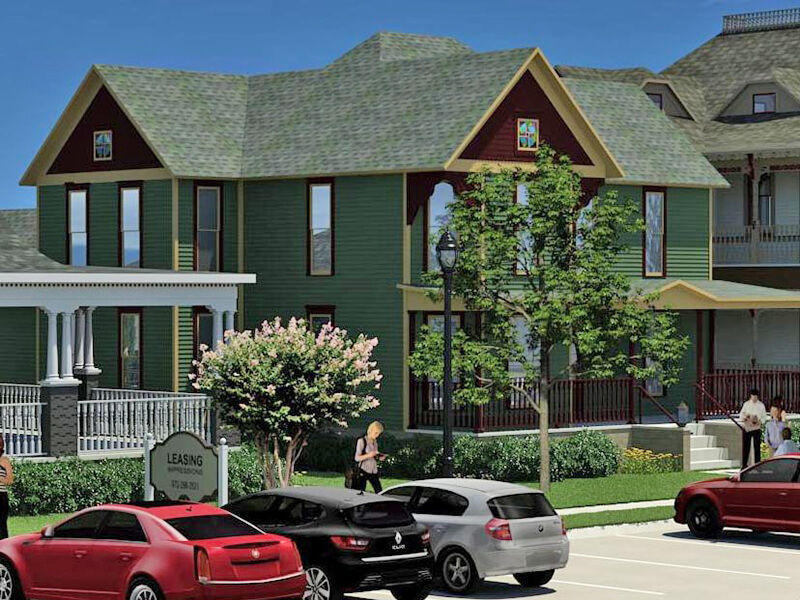 Charming two-story Queen Anne style Victorian house that will be fully refurbished, refreshed and repurposed by skilled craftsmen to suit the needs of any retail, restaurant or service oriented business. 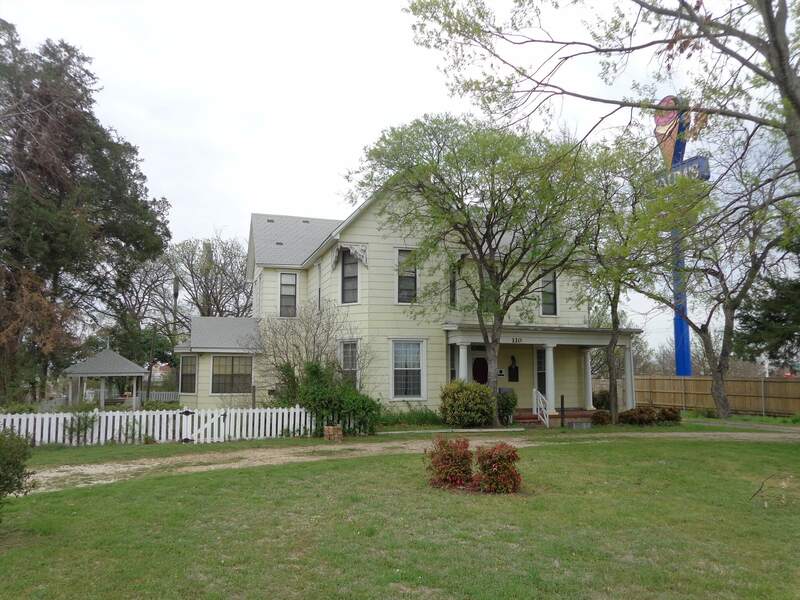 The Historic Mulkey-Loggins House from Ennis, TX is a fine Victorian-era home originally built by a Dr. James C. Loggins (1845-1921), mayor and city alderman of Ennis, TX. 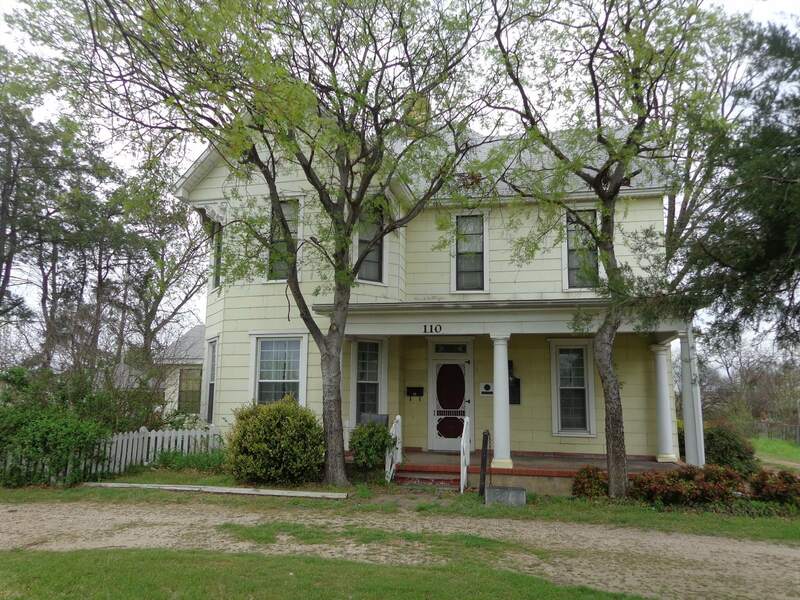 The residence was erected in 1898 on a tract of land settled in 1854 by pioneer Philip A. Mulkey (d. 1862), who was also a civic leader in Ennis, TX. 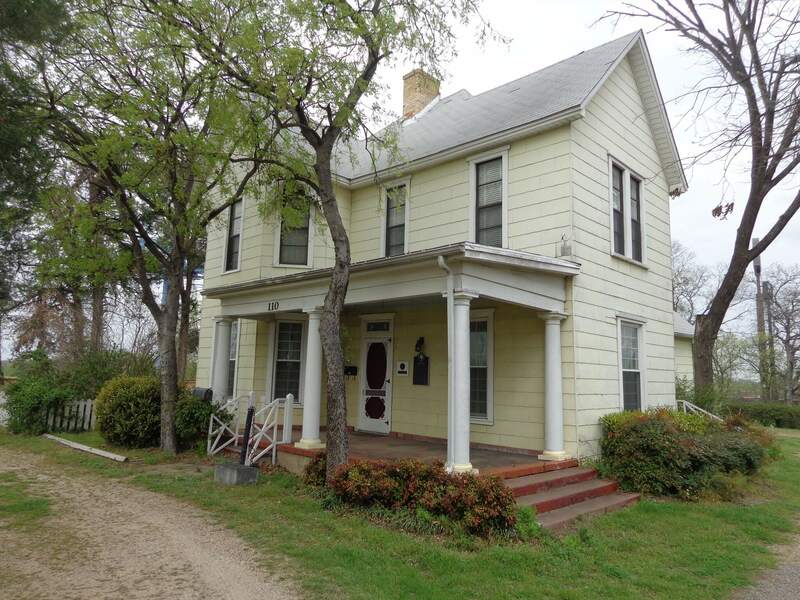 Mulkey’s son James (1859-1903), a prosperous cattleman, included the site where this home was built in the Highland Addition, a neighborhood that he developed in Ennis in 1891. 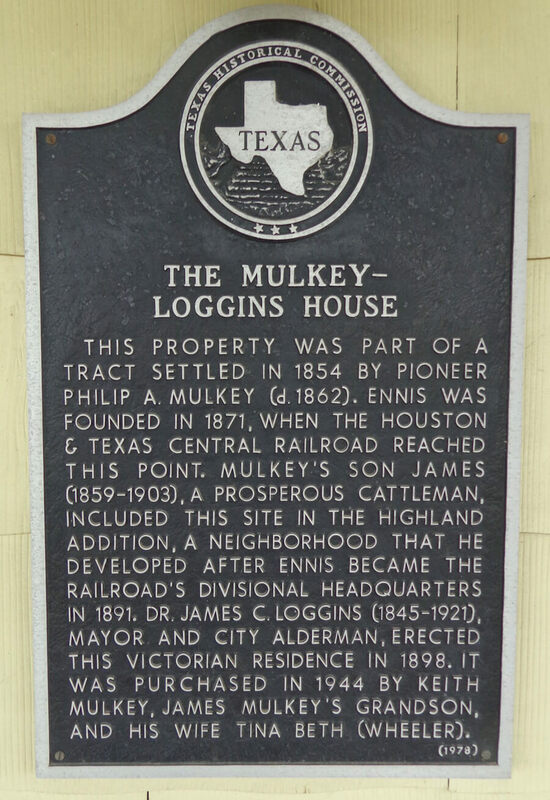 In 1944, the home was purchased by Keith Mulkey, the original land pioneer James Mulkey’s grandson, and his wife Tina Beth (Wheeler). 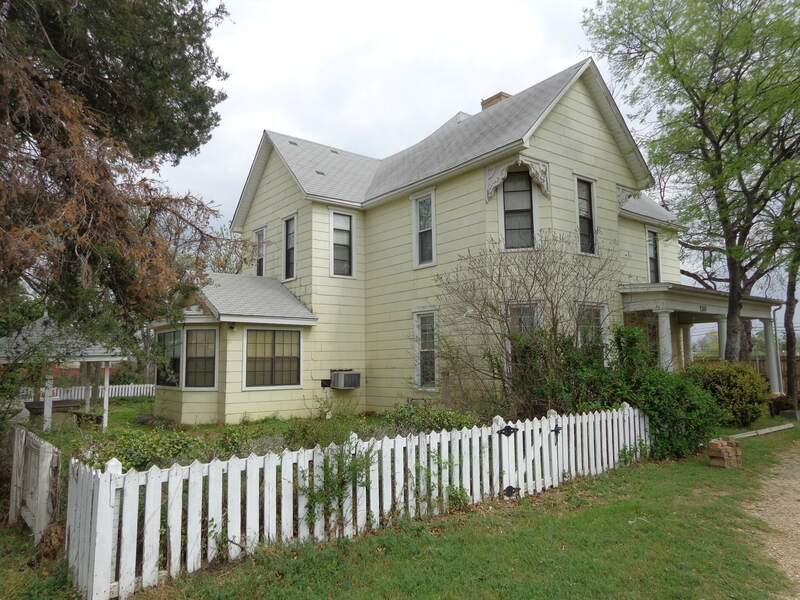 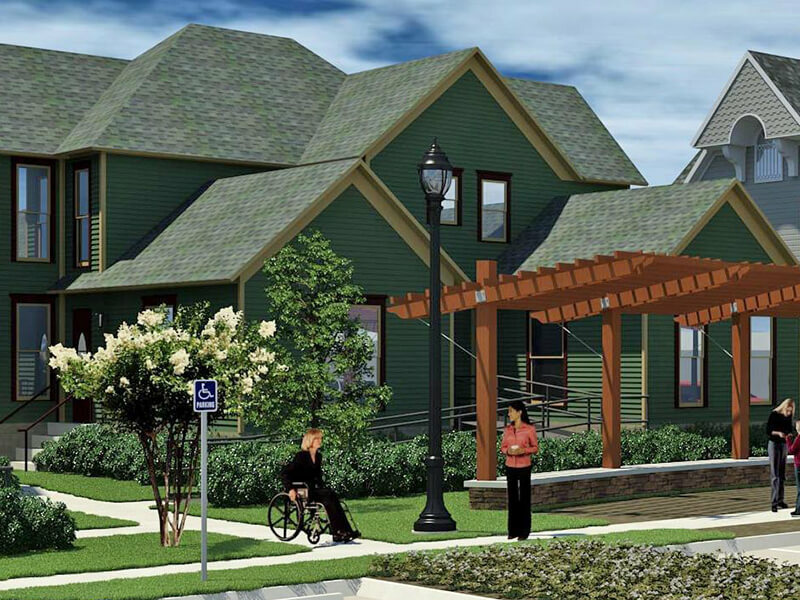 The house has been awarded a Historic Landmark Designation from the Texas Historical Commission.